I didn't start drinking coffee until 2010 shortly after my son Jonathan was born. My friend Jerry quickly turned me on to good coffee and taught me how to roast in a popcorn popper. I started small with the popper and then started sharing coffee with family and friends. Soon my whole family was helping with the roasting, bagging and selling of the coffee. 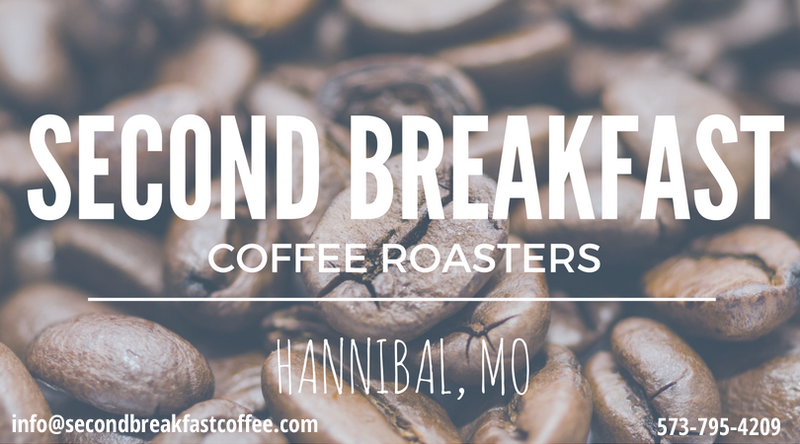 Now we sell roasted coffee beans at Hannibal's weekly Farmers' Market and ship it to coffee lovers all over the country. Why? Because coffee can be a thing of beauty when it's fresh, ethically grown, and roasted by people trying to make a difference in our world.